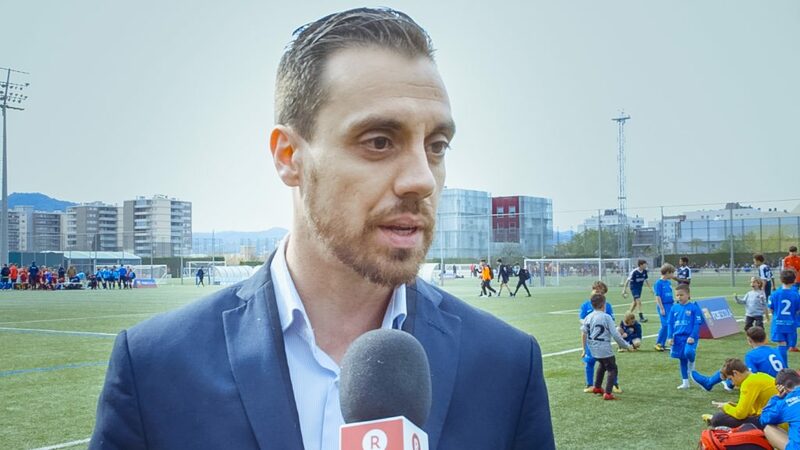 Last month, over 1,900 children from 22 countries descended upon Barcelona to compete in the FCBEscola International Tournament Presented by Rakuten. The event, which coincided with the announcement that Rakuten has become the official partner of FCBEscola—the flagship FC Barcelona school offering training in the renowned Barca methodology of football—was the biggest in the program’s history and featured some truly memorable play on the pitch. 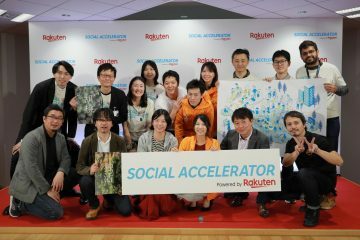 Rakuten was on the ground to meet with FCBEscola representatives, getting their views on the tournament, Rakuten’s sponsorship and the importance of supporting young athletes to realize their dreams. What is the mission of FCBEscola? Our goal is to train athletes on our methodology, philosophy and most importantly, our values. We want to show young footballers what being a member of FC Barcelona really means. 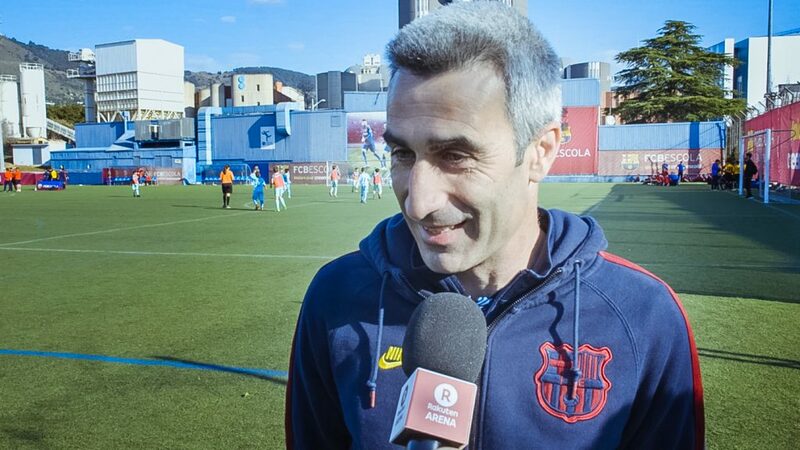 Is FCBEscola an entry point to La Masia (Barca’s youth development program)? At La Masia we have top players from all over the world. FCBEscola is the first door, the first step to let children know how FC Barcelona players train – to help them understand the football world. The academy in Barcelona in particular is an entrance point, an opportunity to see the La Masia players, feel how they train and what we can offer them, and if they improve and develop, they might one day have the chance to play at La Masia. Every season, 3-4 players get to play at La Masia. But it’s not just the players, also the coaches. 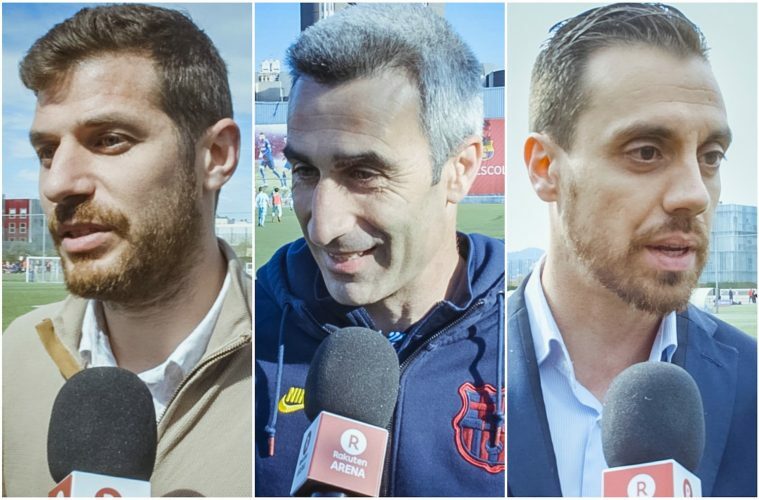 4-5 coaches from last season‘s FCBEscola are now at La Masia. There’s a very strong connection. What are the future plans for FCBEscola? I just came from Colombia where we‘ve opened two new schools. 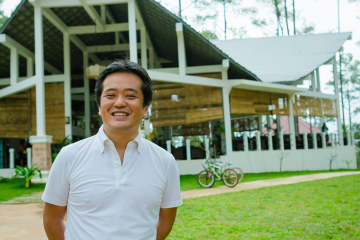 With these 2 new schools, we now have 42 schools around the world and we’re always thinking about how to improve, and grow. Before we reach the end of the season, we’d like to have 50! 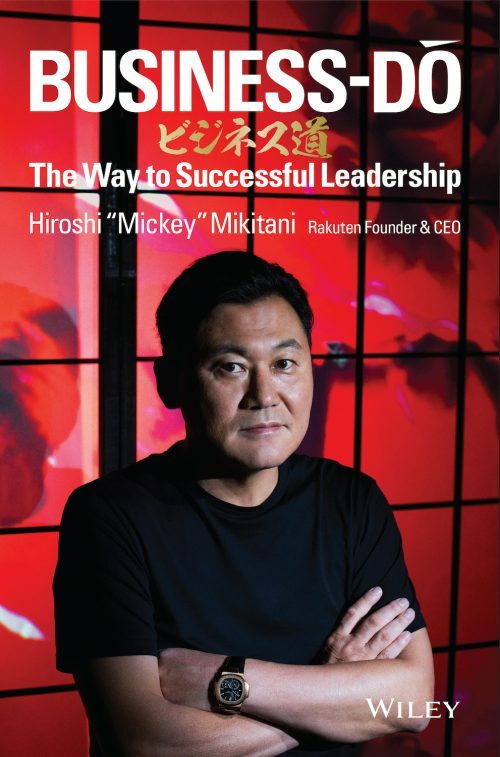 Did you know Rakuten before it was a Sponsor of FC Barcelona? 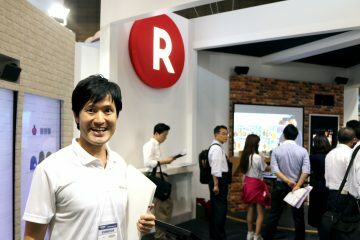 I lived in Singapore for three years and had the chance to visit many Asian countries, where I learned about Rakuten. 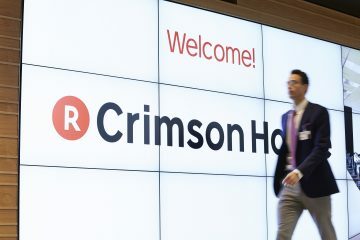 The content streaming service, apps and platforms – and now being back in Barcelona and having Rakuten as the main global sponsor, I’m really happy, because we’ve got an even stronger connection with Asia now. What are the key skills you look for at FCBEscola? FCBEscola is not just a football program, it’s a life program. We teach kids about not only the sports side of things, but it is very important for us to teach them the FC Barcelona methodology as well. We focus on values. A kid must be able to be a kid, and we do try to educate them so that they can become better people. What are the biggest mistakes young soccer players make? It’s good for young people to make mistakes. They’re kids and that’s the learning process. The coaches are here to assist them, to support them as much as possible and to help them learn from their mistakes. 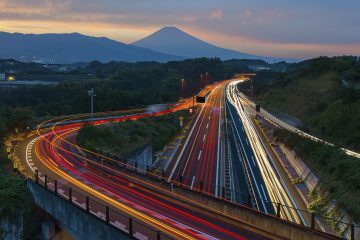 There’s no rush – life is a long journey and it’s good to make mistakes, because they help you grow. What is the most rewarding element of being an Escola Manager? When the games and training sessions finish, it’s amazing to see the kids‘ happy faces and to hear them asking when they can get back on the field. That’s the most rewarding aspect for every coach. Whenever I travel and visit FCBEscola academies around the world, I’m impressed by how many of the families attend practices and games. They enjoy the time with their kids and Barca is represented through their values. That’s another great part. What are the key skills you look for in players? For us, their knowledge of the game, especially our model and methodology and style of play is very important. Protection of the ball is the most important part of our play style and for us it is crucial to see that the kids understand it and that they have the tools to make the right decisions on the field. Sergi Samper reached the first team after playing for an FCBEscola academy. Do you think that more Escola players will reach the first team? It’s not our first objective. 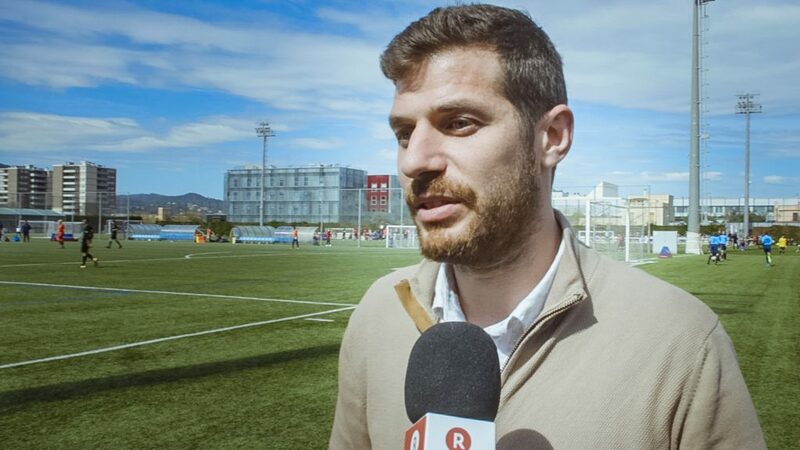 But we’re working with kids everyday, trying to develop their skills and to help them become better players, perhaps even professional players in Barcelona and around the world. We work very hard to develop good players – but, most importantly, to develop good people. 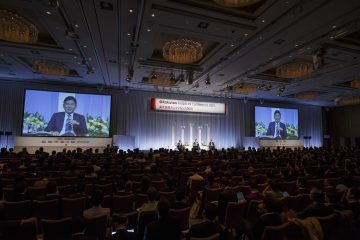 How important is it to have Rakuten as a Sponsor for the FCBEscola International Tournament? If the main partner of the Club is also the partner of FCBEscola, that’s a very meaningful sign. 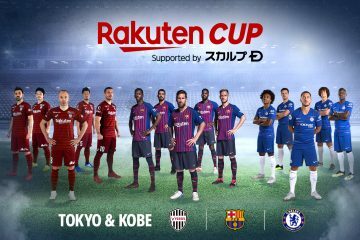 Not only does it create more exposure, it creates a better experience for the kids and staff – so we’re very lucky to have Rakuten as sponsor for this very important event for the club and the most important event for FCBEscola. For more great sports and entertainment content, follow Rakuten Arena on Facebook.